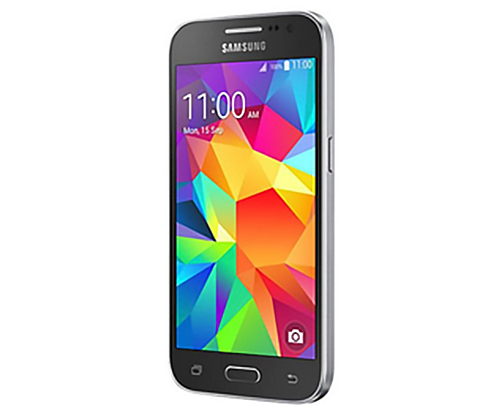 Home Tags Posts tagged with "samsung galaxy core prime"
Fan of the brand Samsung? On the hunt for a new phone? Well, you’ve come to the right place. We’ve browsed through the selection of smartphones that Samsung has to offer and done our research and narrowed it down to the top 3. Hopefully it’ll help you make a choice on what phone you’d like to purchase next. With a sturdy exterior body and countless high tech features, this phone is one of Samsung’s best smartphones. Using the same chip as newer phones (Exynos 8890 processor chip), it’s just as powerful as the S7+ or S8, but costs significantly less. With a 5.1” display screen and weighing only 152g, this phone fits snugly in your pocket and is capable of providing you with viewing pleasure on the go with an impeccable screen size and good graphics. Alongside this, the phone’s immense battery power can last up to 24 hours with consistent use and provides up to 9 hours of continuous playback. With a 5mp front camera and 12mp rear camera, you can capture moments in stunning true to life quality, and everyone would be included in your group selfies! The metal and glass body and curved screen display makes this phone an absolute stunner! Although released over a year ago, this phone is in the league of newer models and more recently released phones in terms of aesthetics. 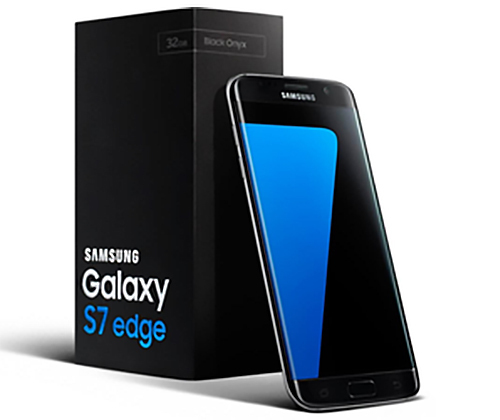 Maintaining much of the tech spec as its predecessor the S7, there are a few little changes that raise this device in the ranks. One of the most commendable features is the structural design and water resistant feature. With a screen upgrade to 5.5”, slightly bigger but you can still comfortably hold it in one hand, unlike its rival- the iPhone 6 Plus. If you’re on the hunt for a smartphone but have a tight budget, look no further. This is probably the cheapest smartphone available across numerous well-known mobile brands. 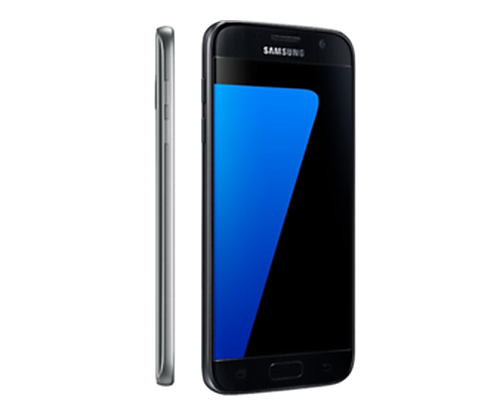 The phone alone costs around £100 (less than one seventh of the price of the Samsung Galaxy S8+). It has a less luxurious feel with a plastic exterior but looks more expensive than it is due to the slick design. If you want something on the smaller side too, this is an ideal pick, with a screen size of 4.5” this little guy can fit in anywhere with ease. So there you have it, the three best Samsung phones available right now! We hope we’ve assisted you in making a choice but if you’re still undecided check out our great range of mobile phones; you’ll definitely find something right for you. For more helpful top picks, reviews and tech news check out our blog.